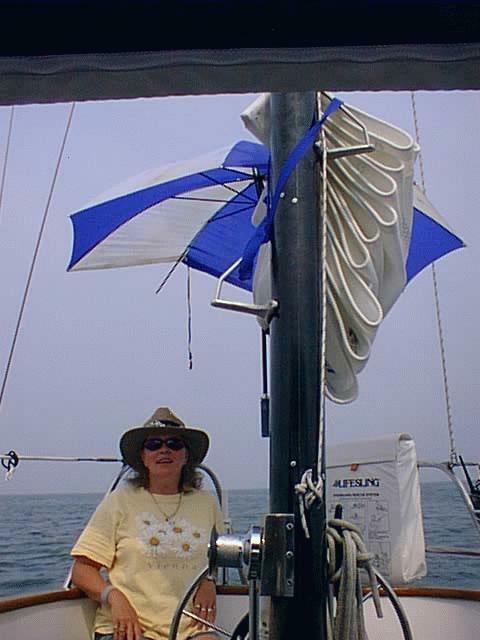 First Mate: Ann Todd, the co-owner of the Jule III, also has ten years of sailing experience. She is the lead boatswain and performs all deck and below deck operations. She has been the lead architect in the Jule III renovation. 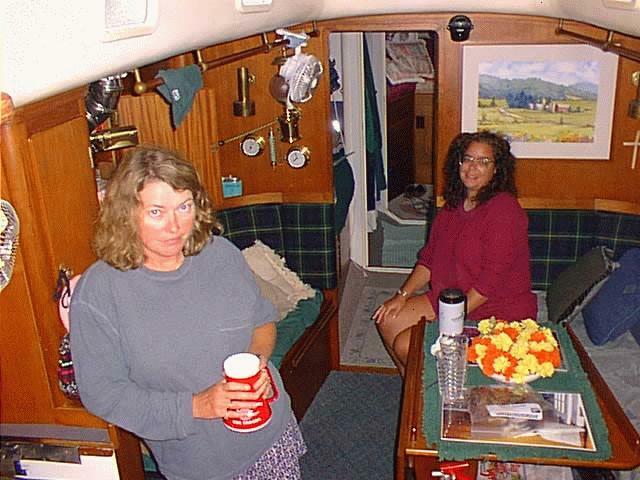 Guest: Margaret Lord (on right) has over a year of duty on the Jule III. She supports the Captain in the navigational duties and the First Mate on the deck operations. 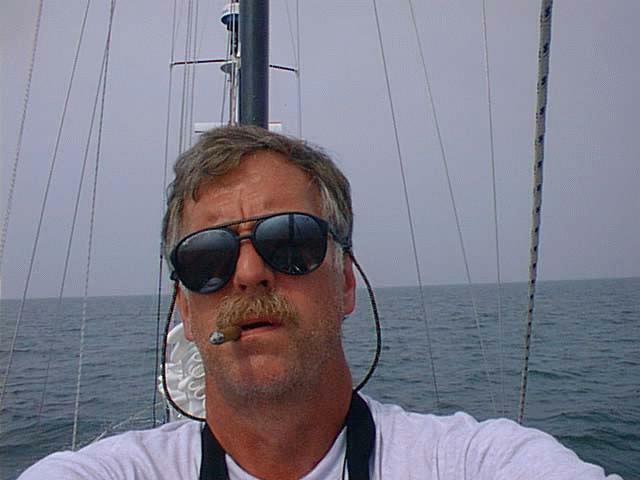 Margaret has over ten years of sailing experience.